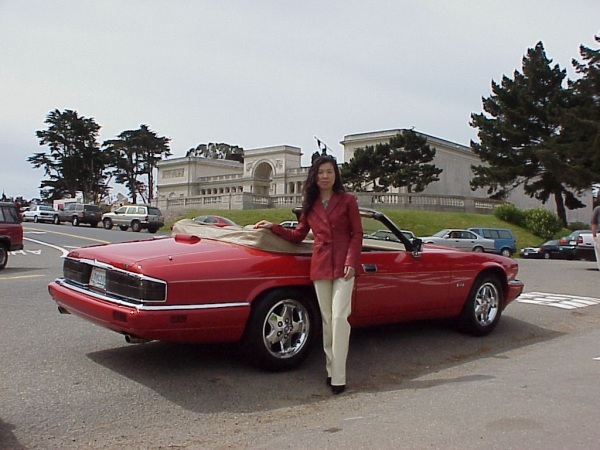 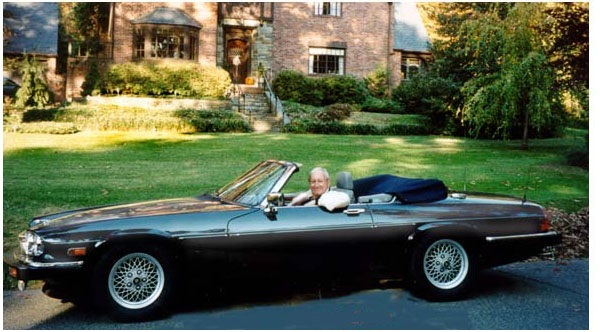 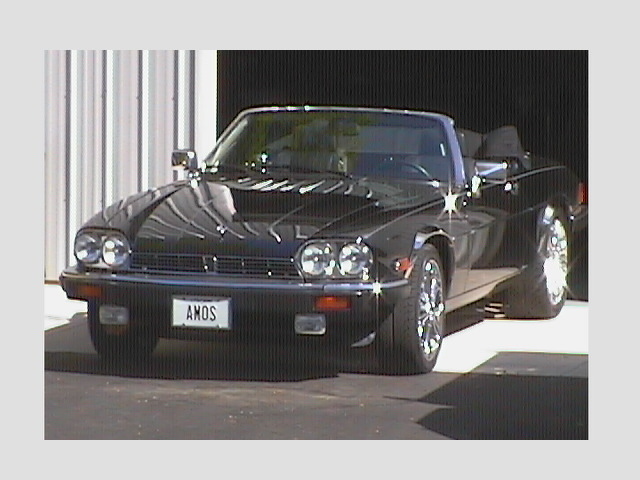 Click on the thumbnail photos below to see a larger photo of each members car. 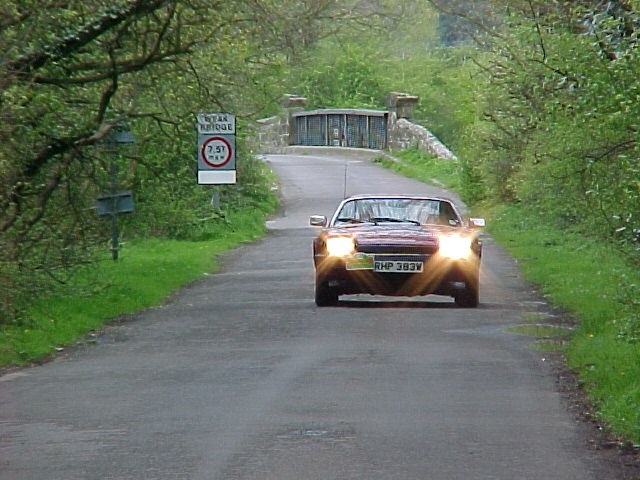 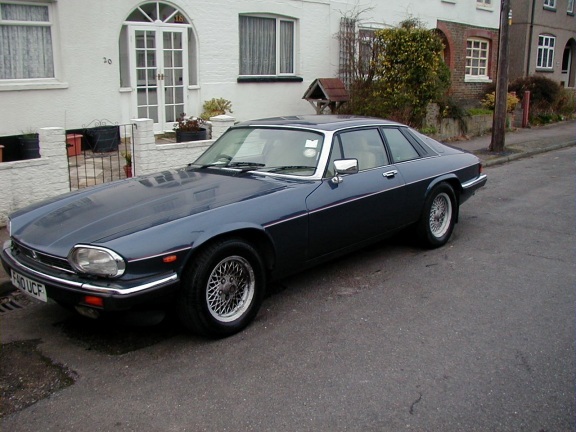 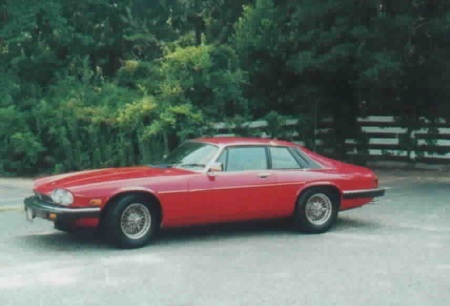 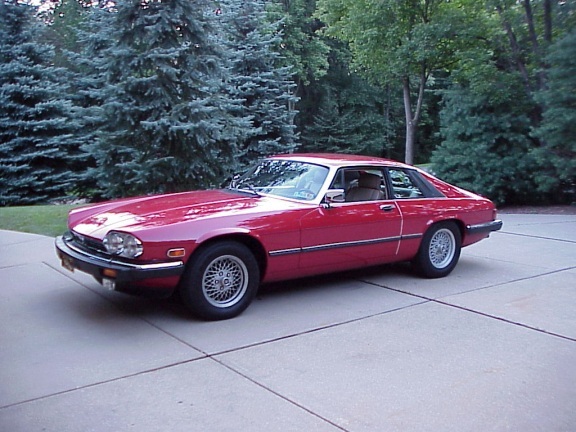 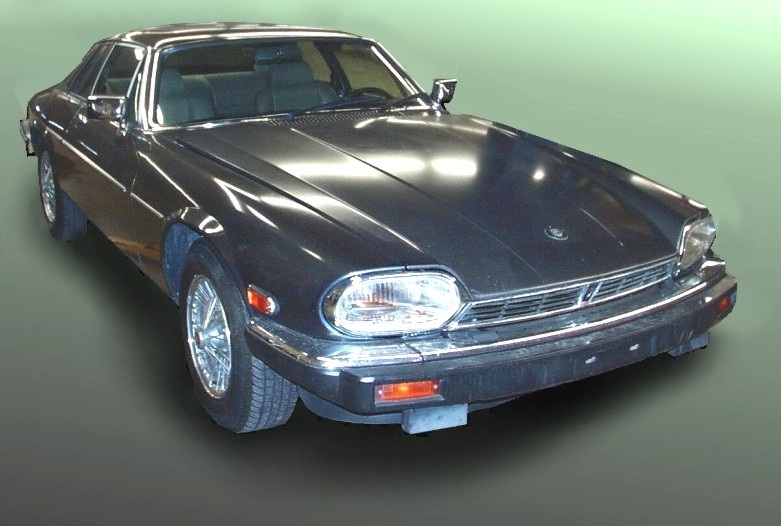 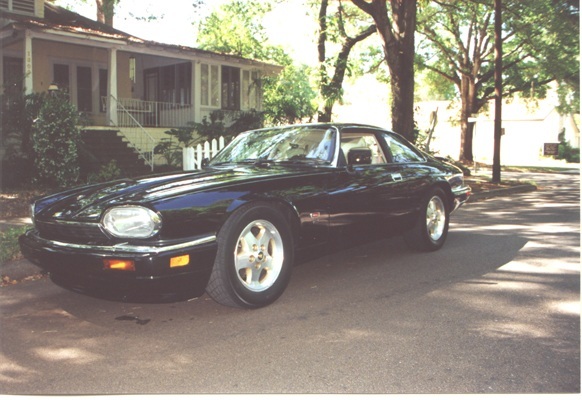 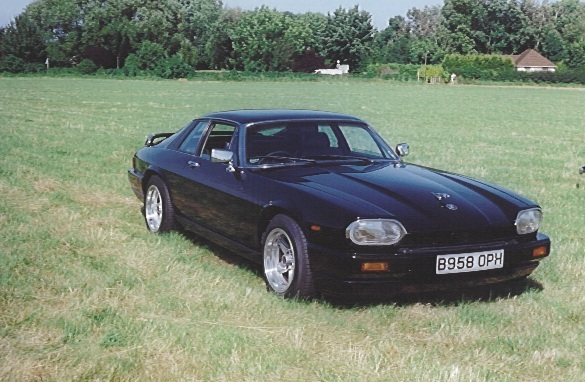 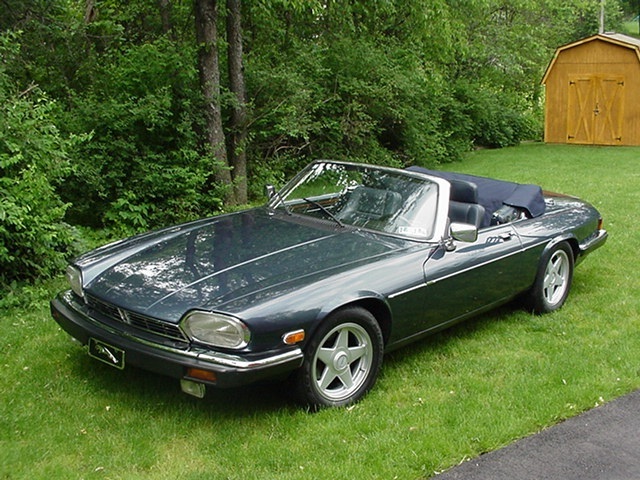 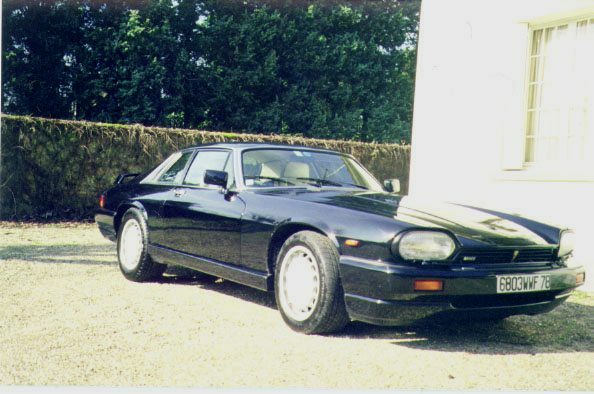 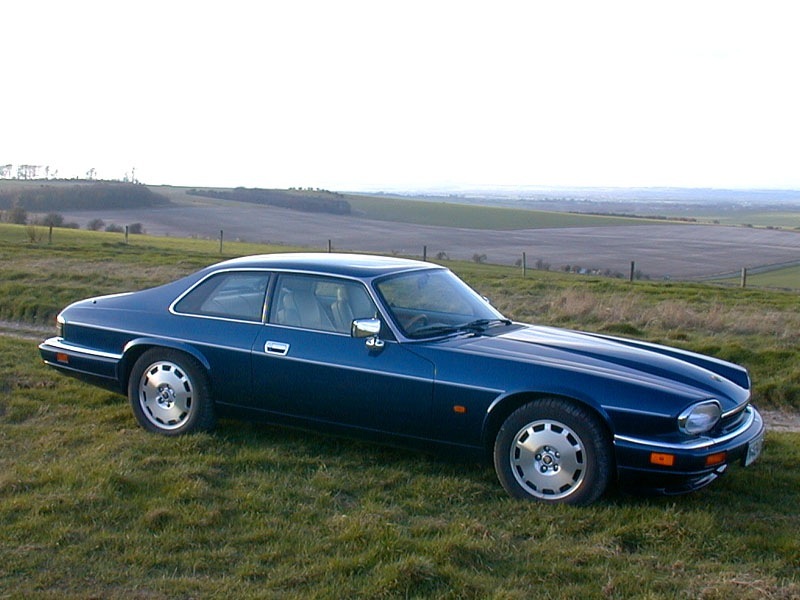 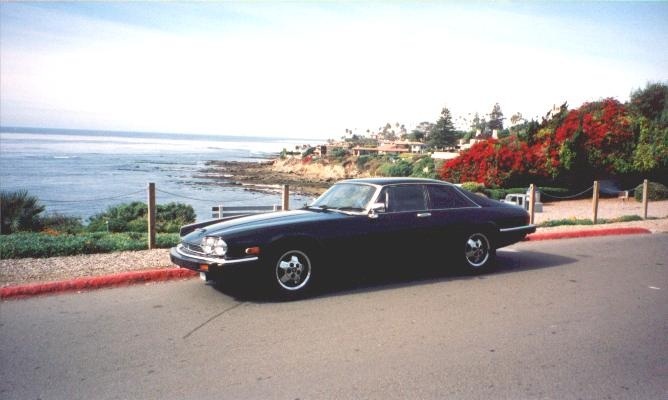 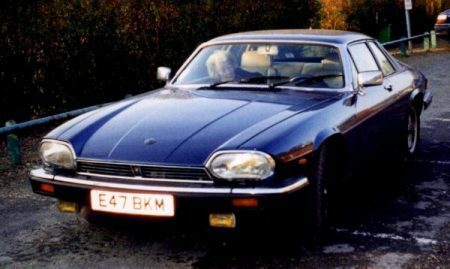 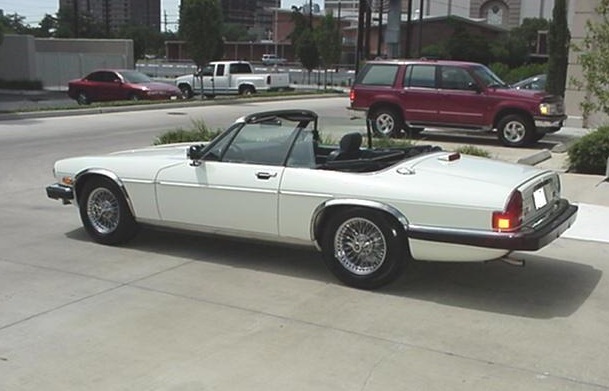 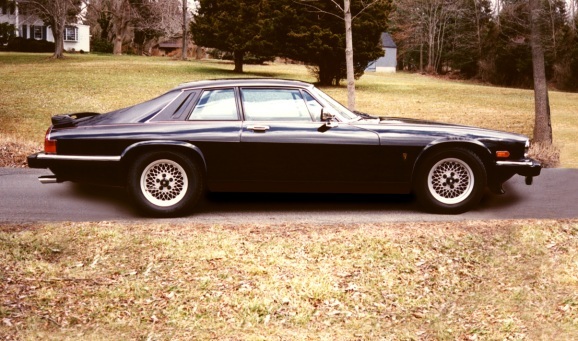 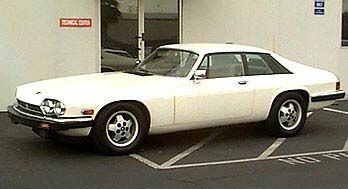 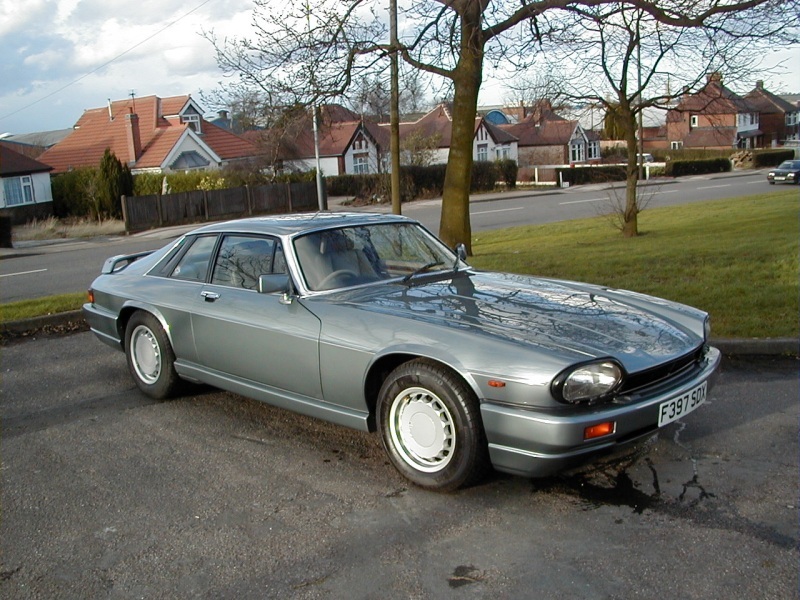 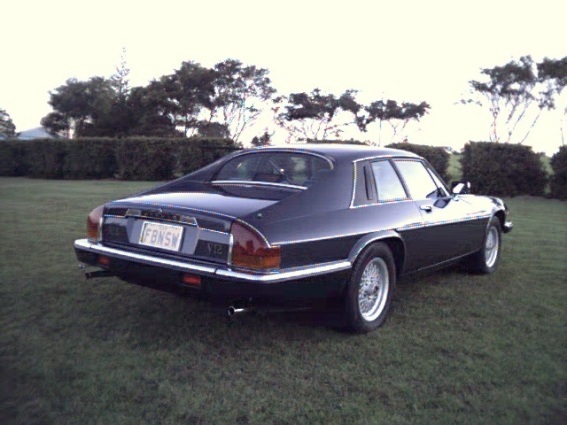 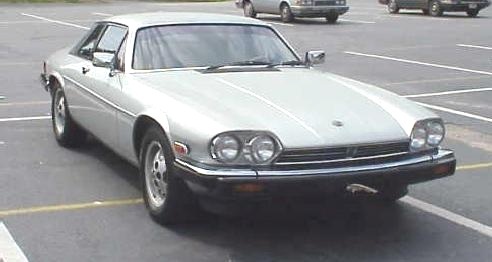 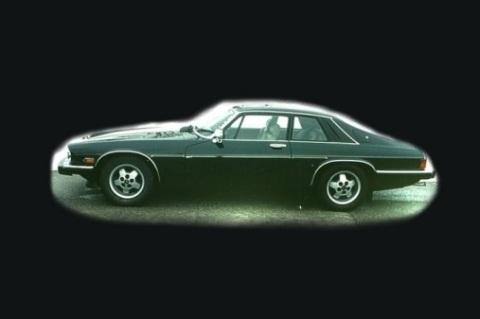 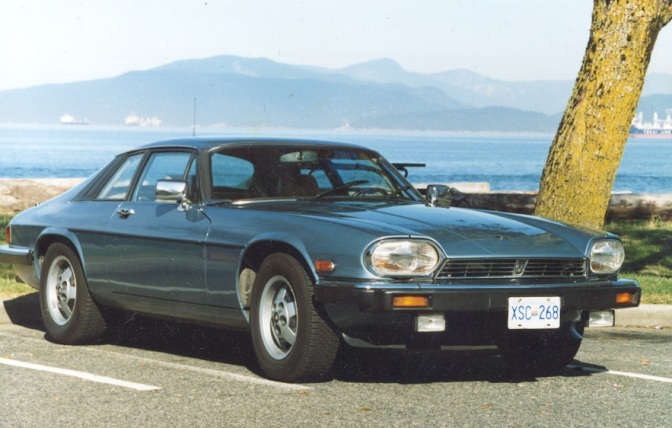 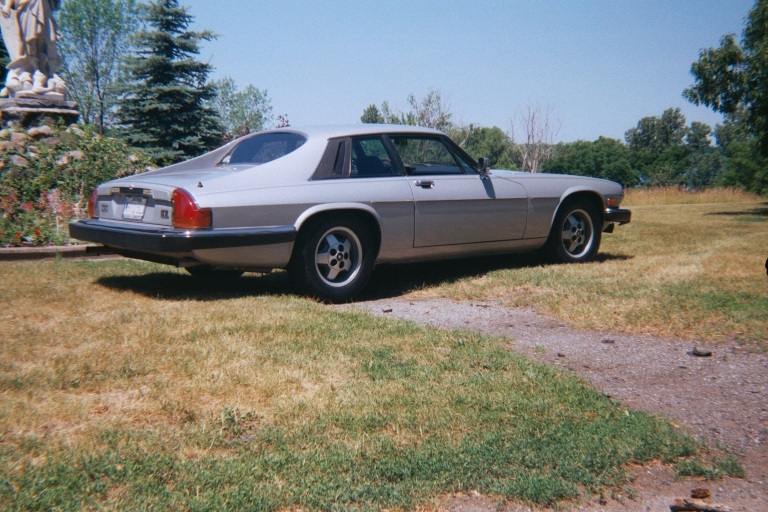 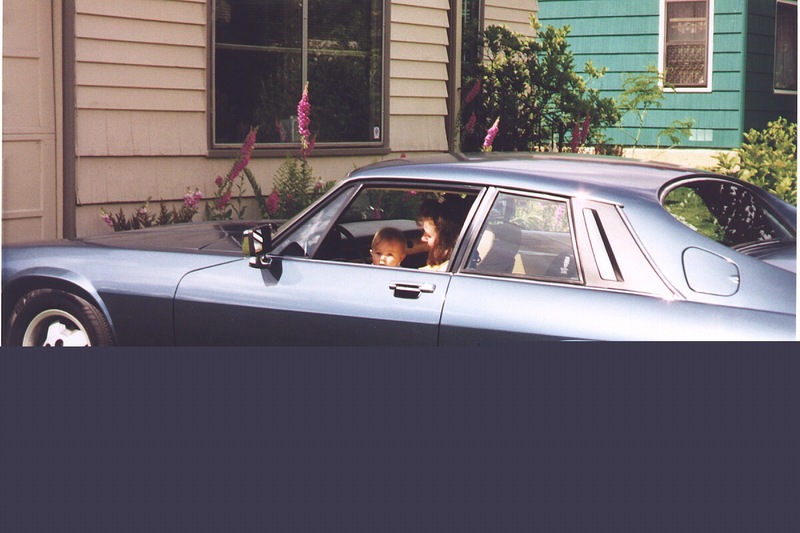 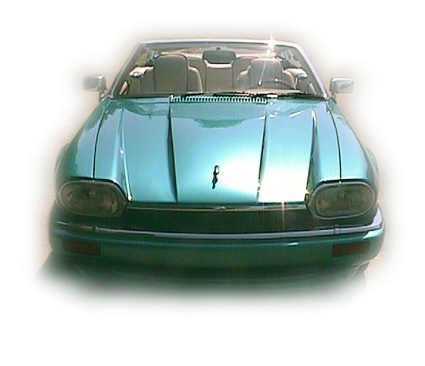 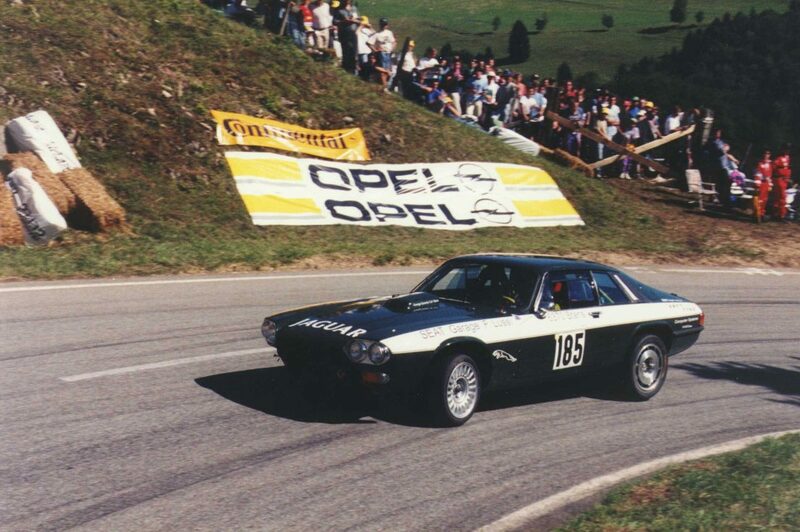 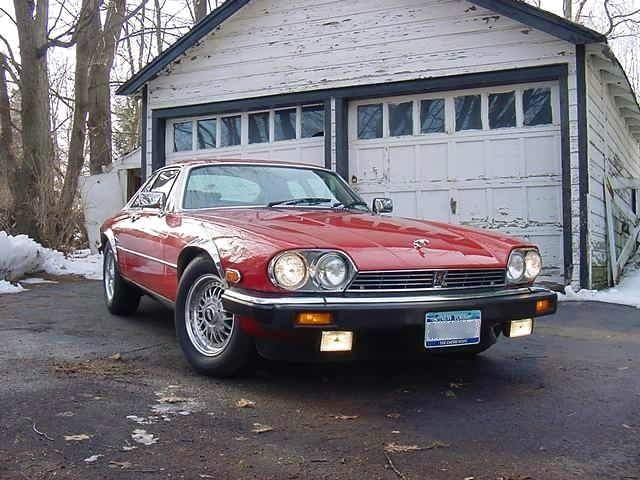 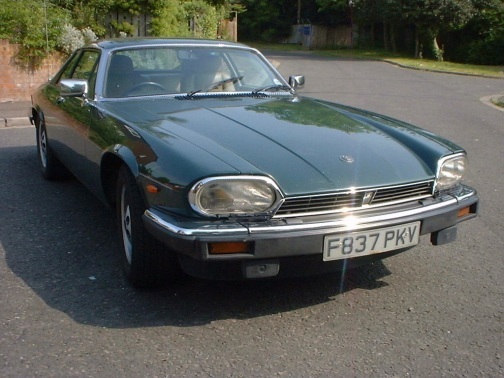 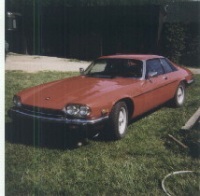 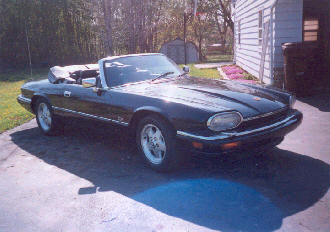 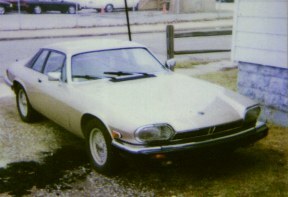 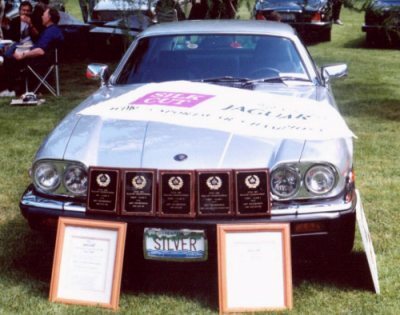 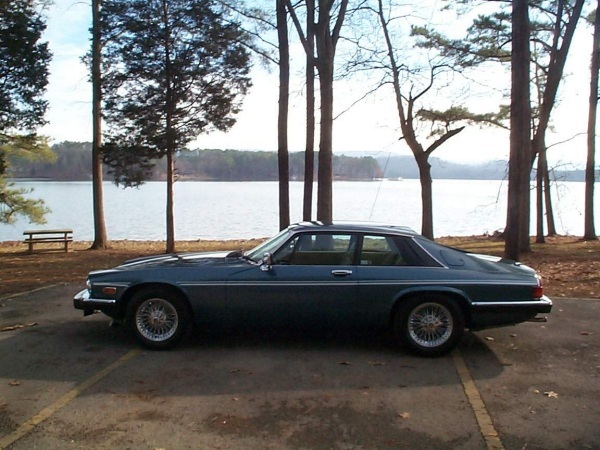 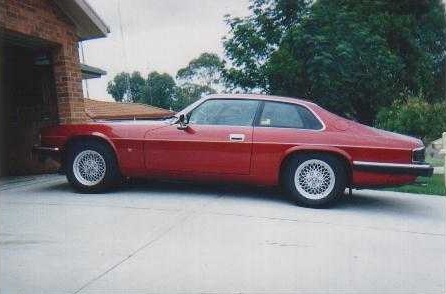 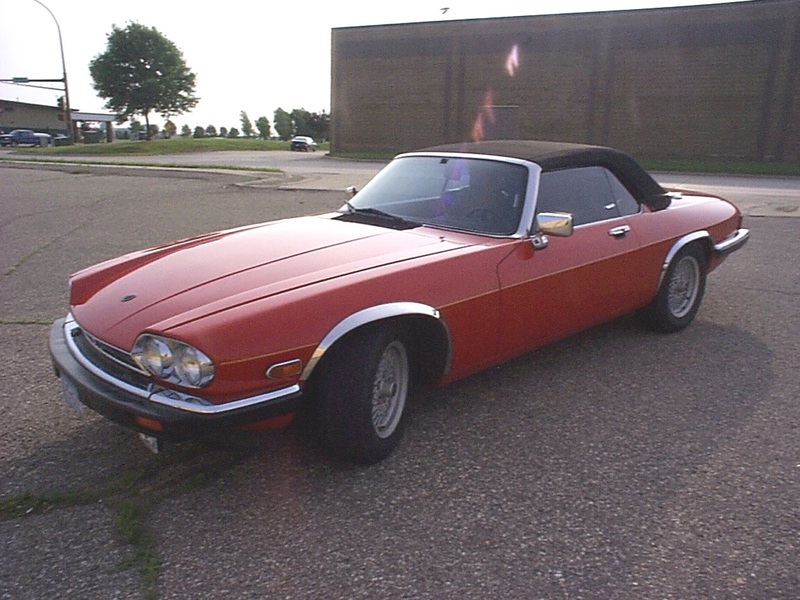 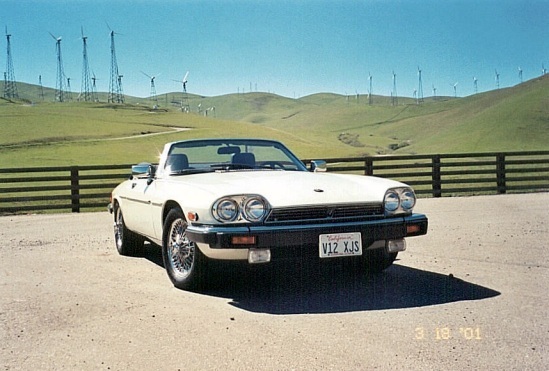 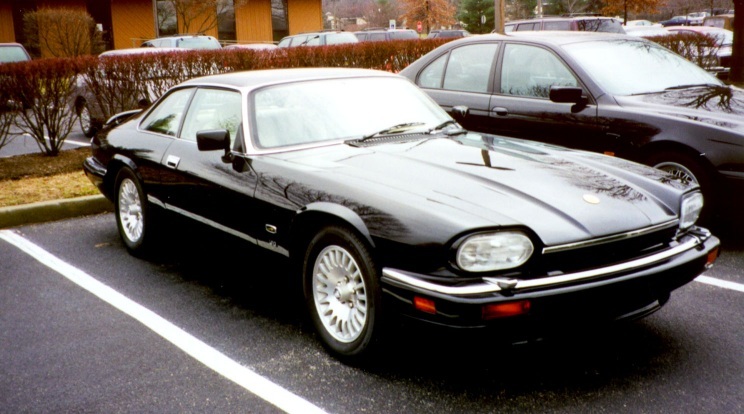 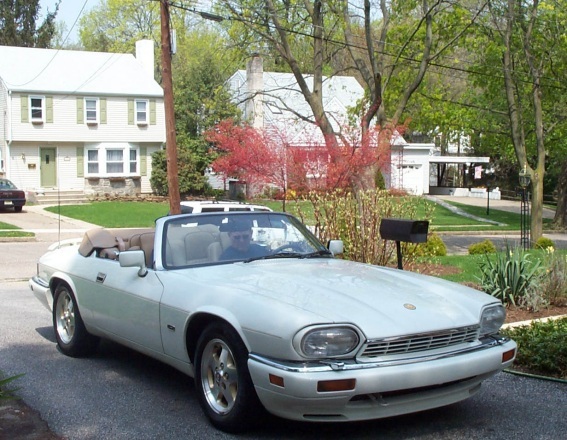 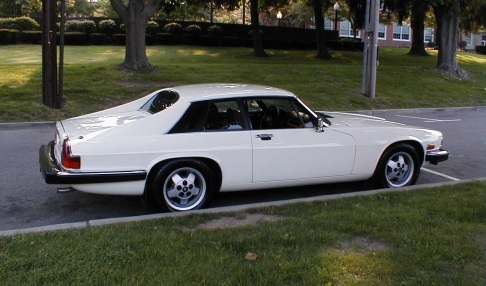 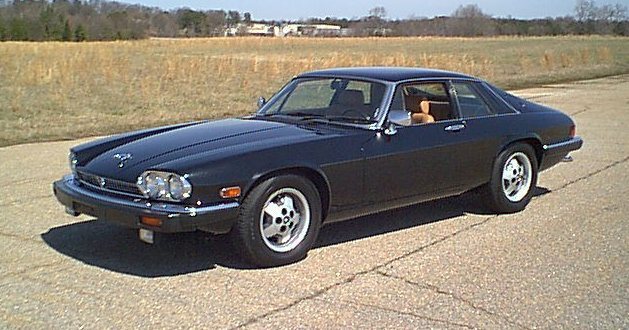 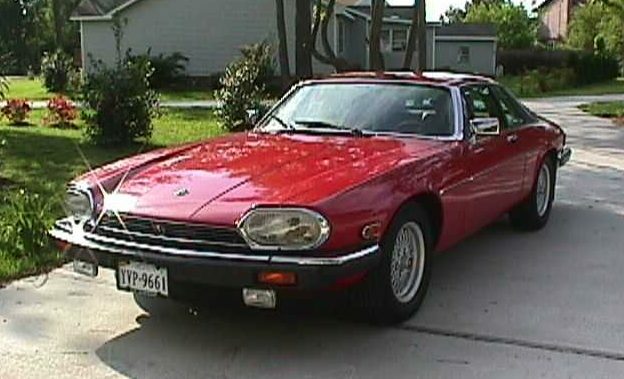 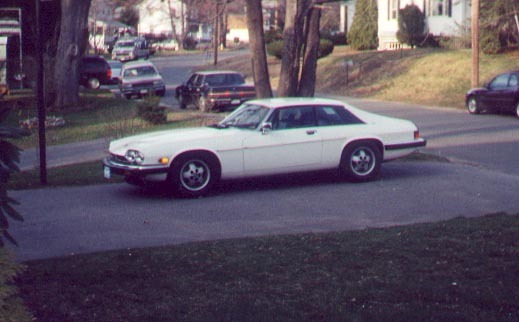 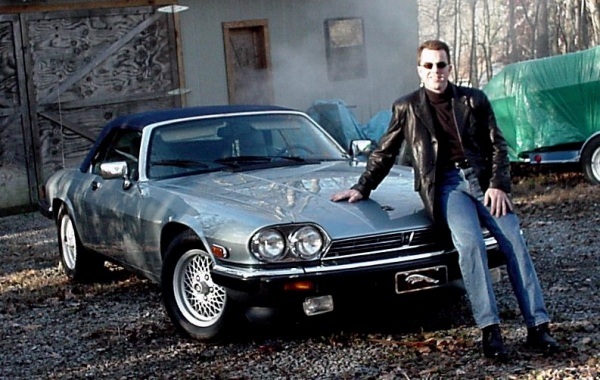 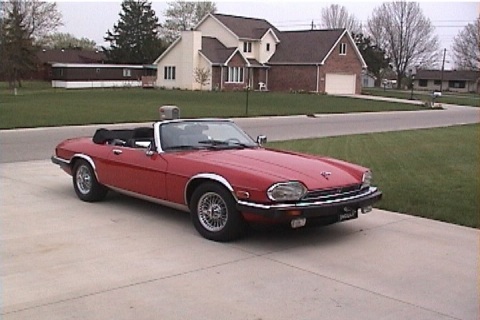 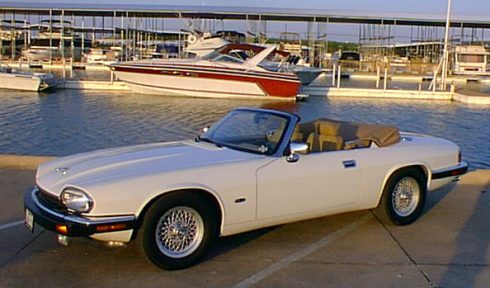 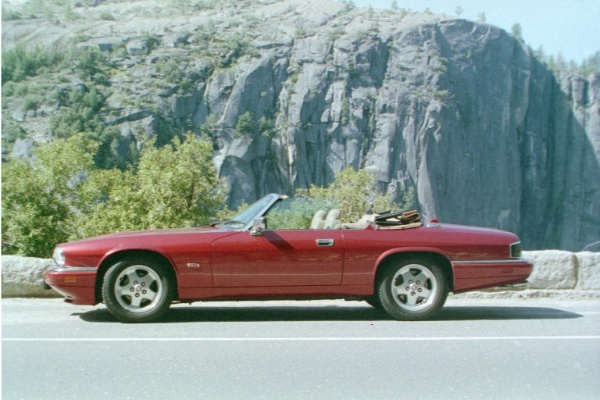 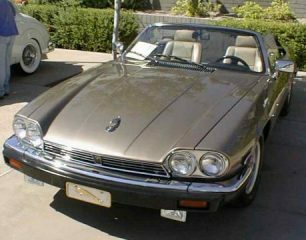 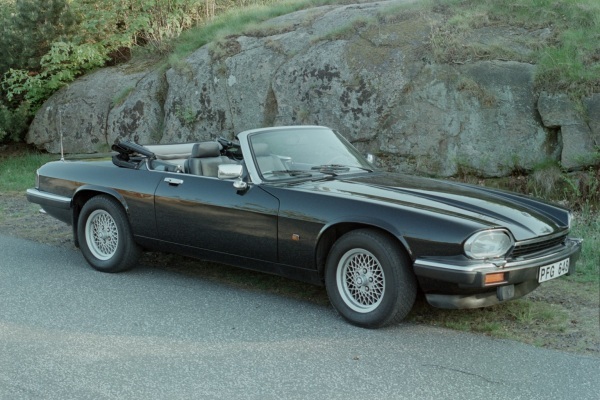 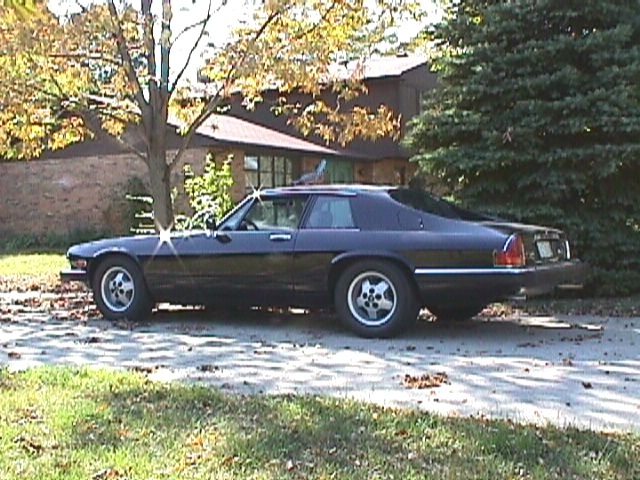 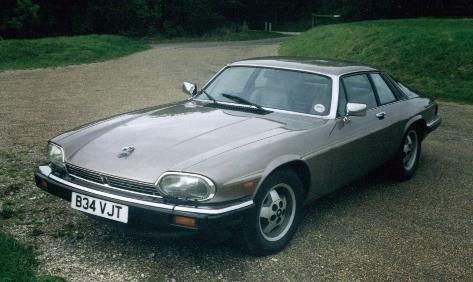 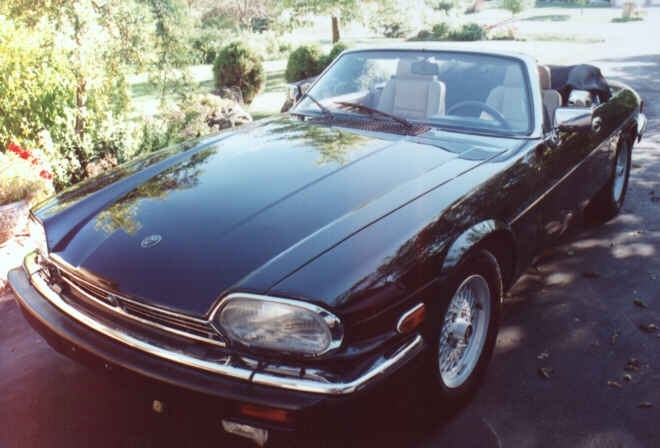 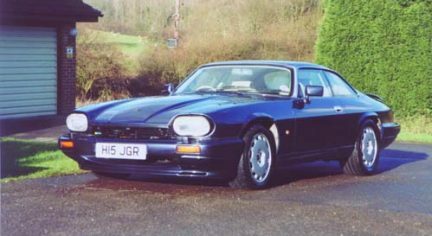 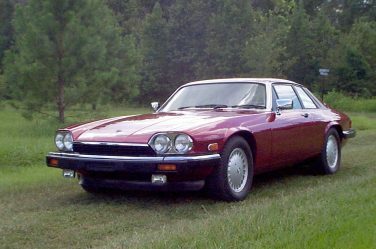 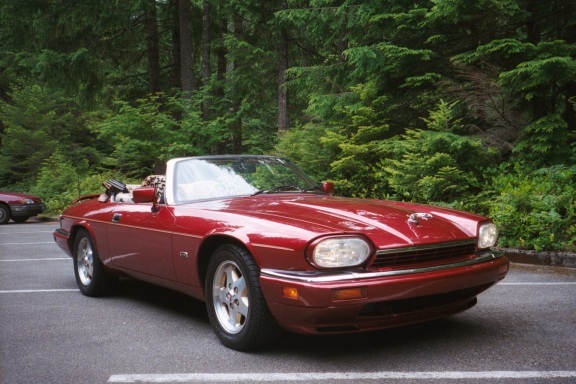 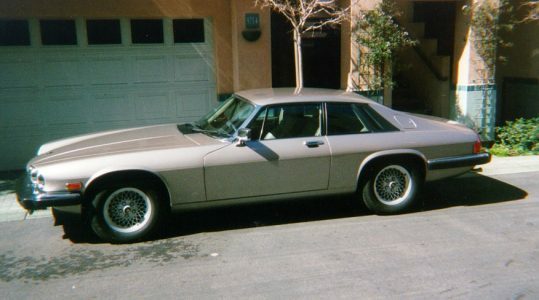 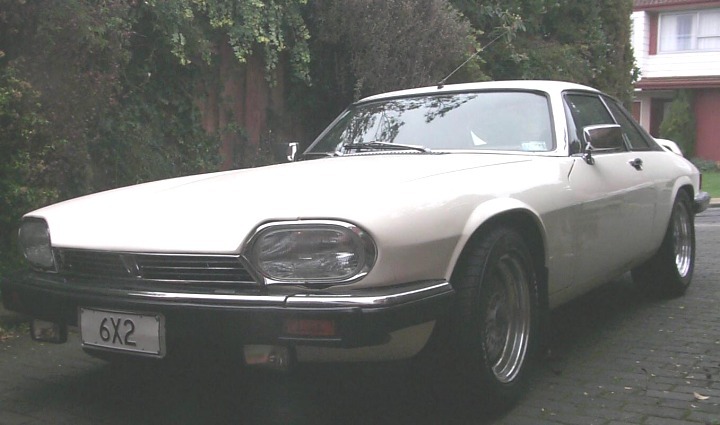 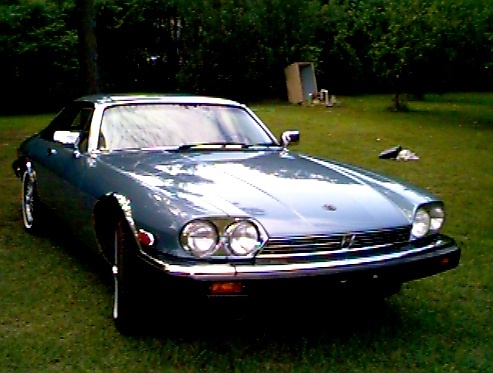 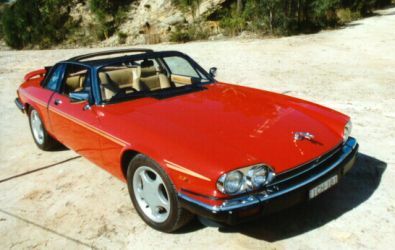 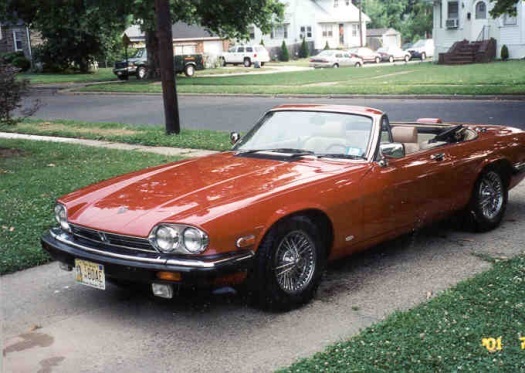 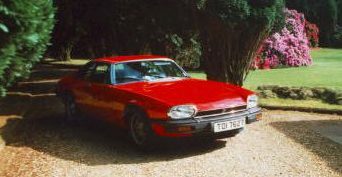 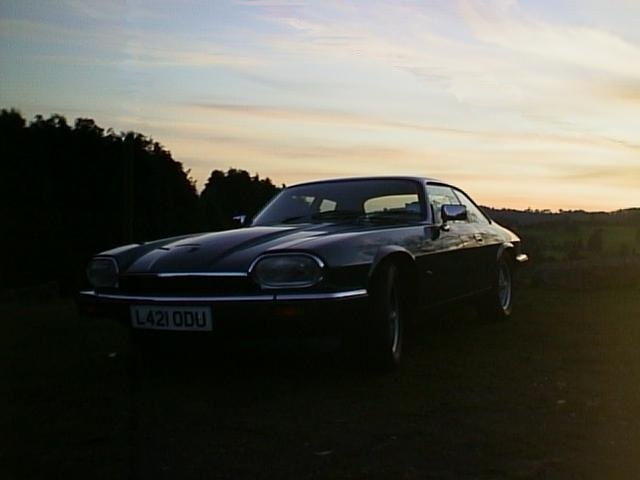 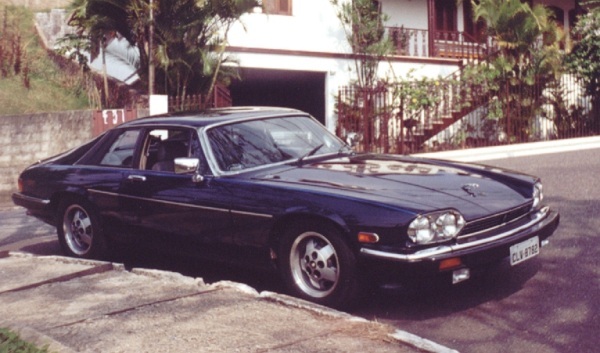 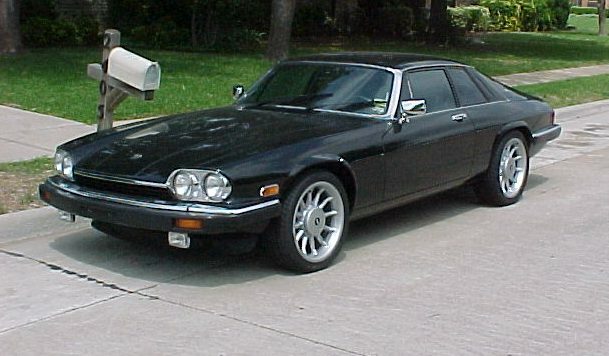 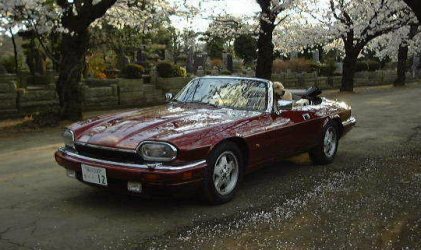 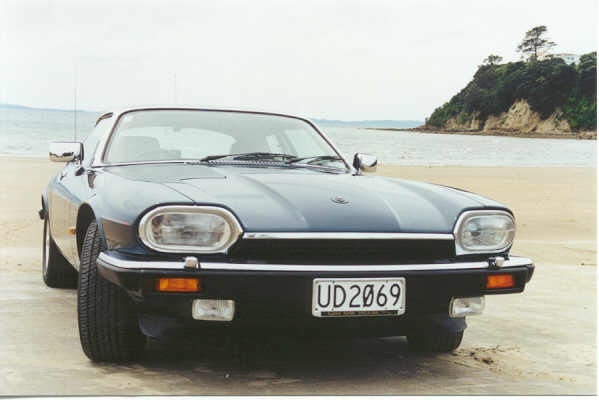 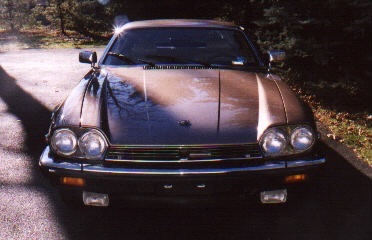 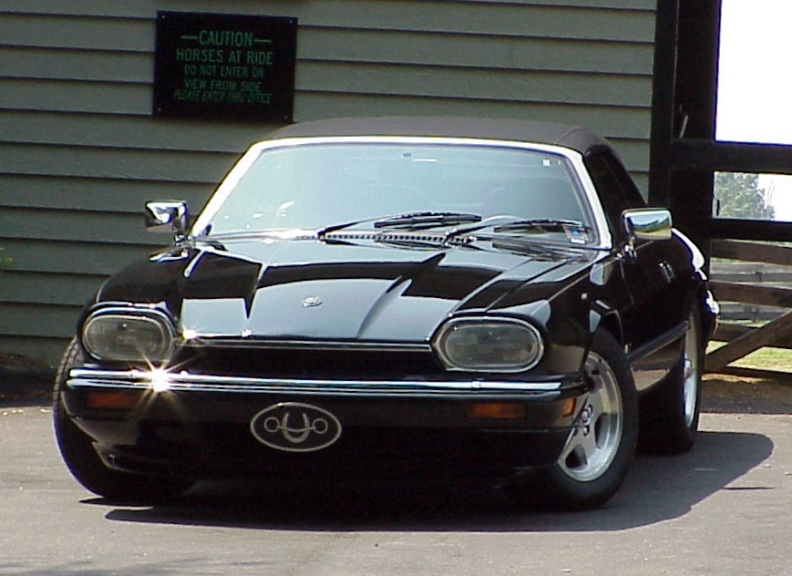 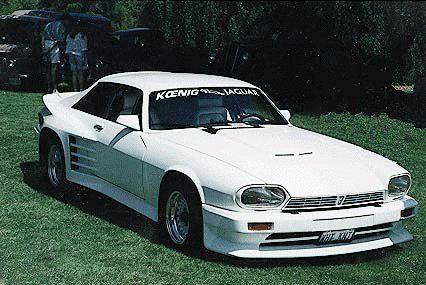 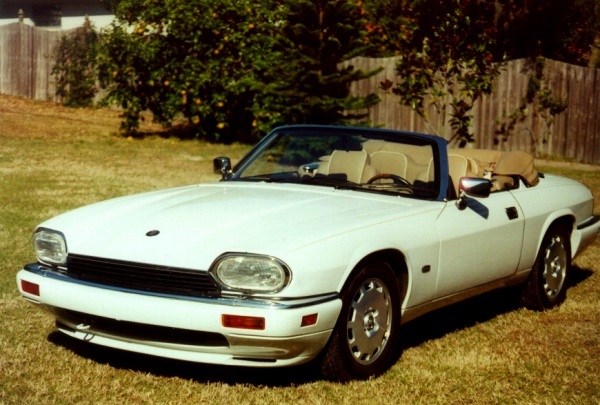 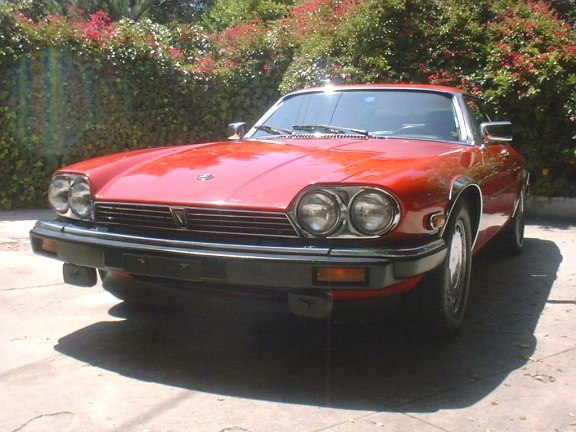 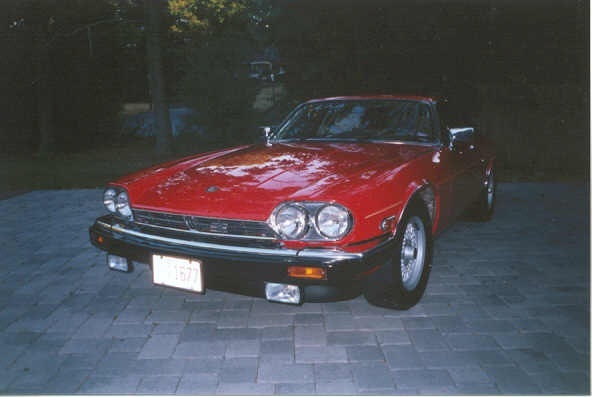 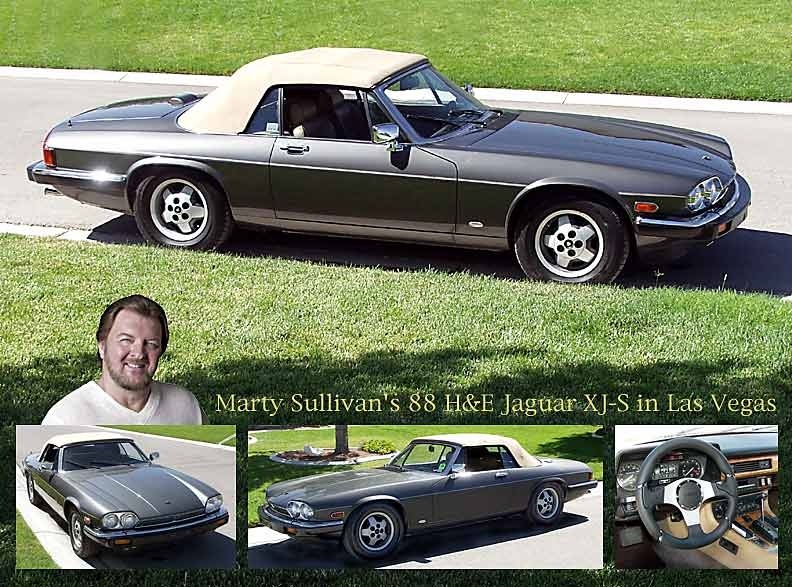 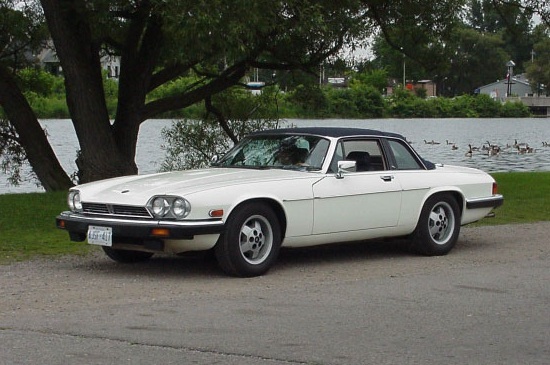 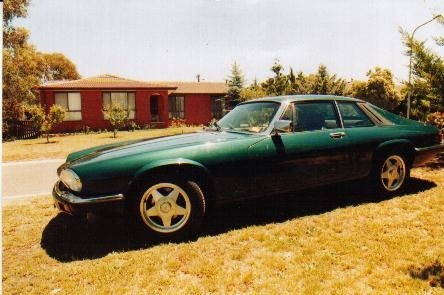 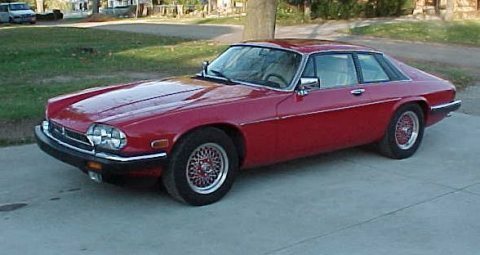 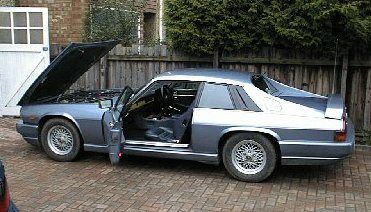 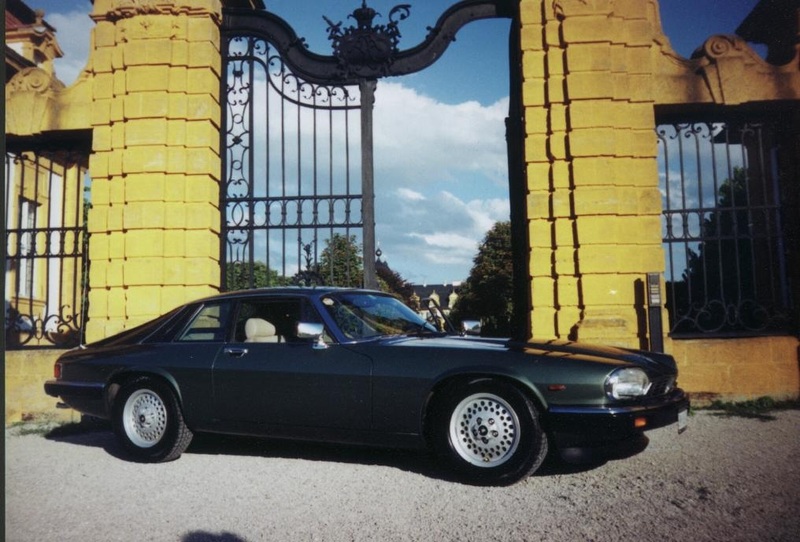 Art Dickenson's 1983 XJ-S G.T. 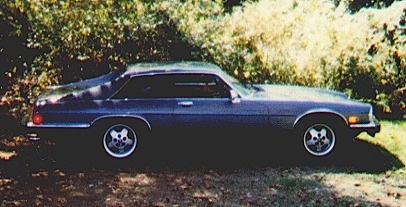 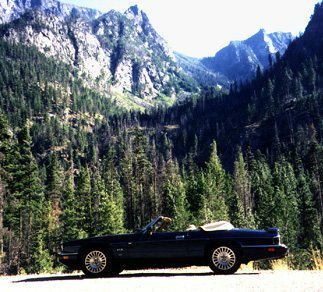 Send me pictures of your car!